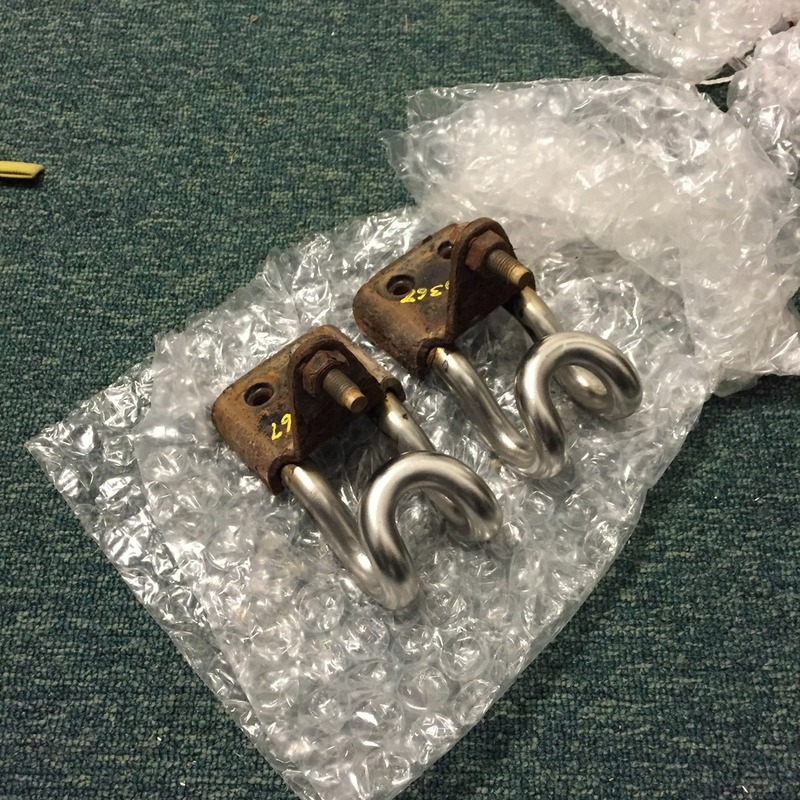 Have a set of Level ll tow hooks in good condition, they need 4 bolts. $120 shipped priority mail. Pm me if interested. These are a neat item. If I had any disposable cash, I'd pony it up. They look like they'd could come in REAL handy if you live in snowy climates. 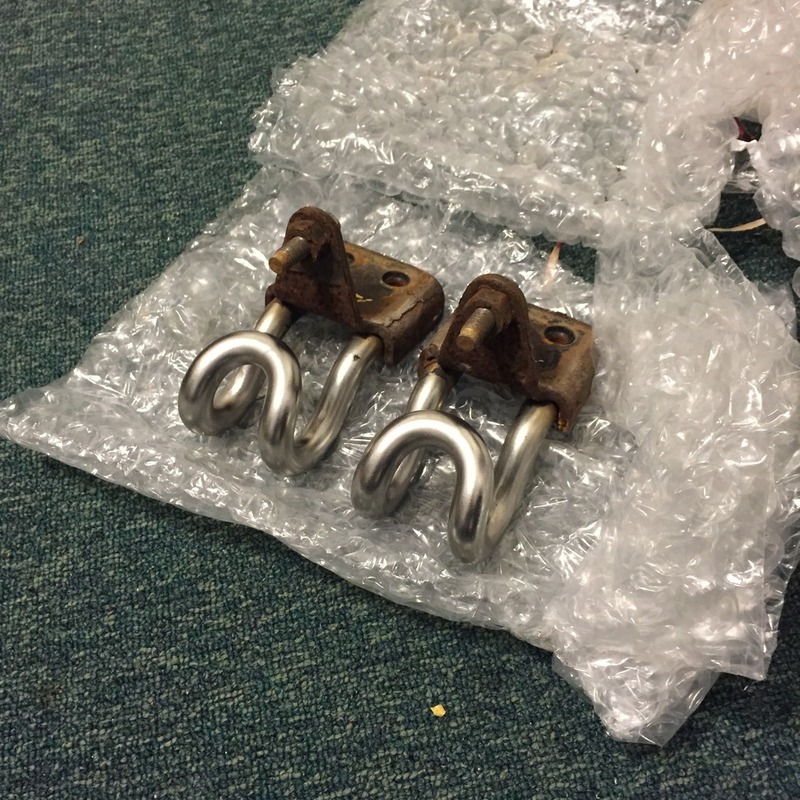 I wish there was a way to mount these on my 4x2 coil spring ranger... I'd have bought them in a heart beat! They look so bad ***!